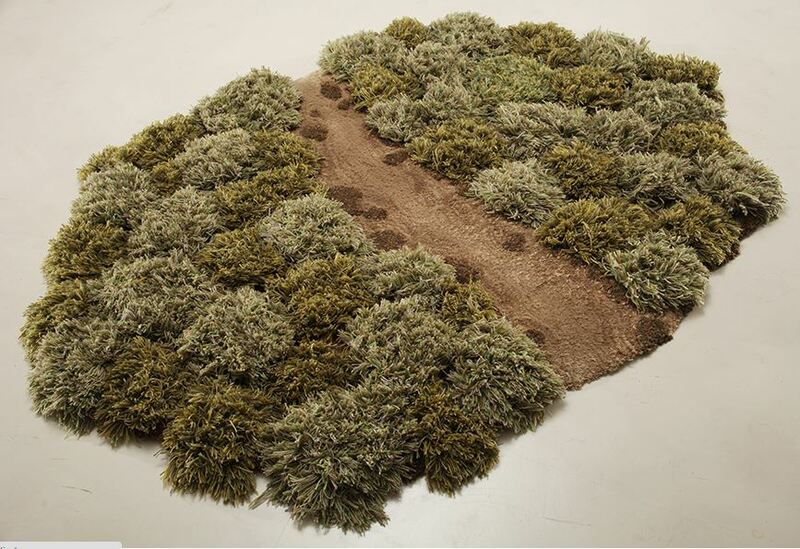 Argentinian rug artist, Alexandra Kehayohlou is currently at the forefront of interior fashion design. This textile artist is bringing all that is wonderful about the outside world into the interiors of homes with her nature inspired indoor furniture. Continue reading to browse some of our favourite pieces from her collection and find out how she’s introduced nature into the most artificial spaces. Do you like trekking off the beaten path? Here’s a touch of adventure to your home.